As we´ve entered the second semester of the MAPP program, the subjects have changed. To put it black & white: while the first semester was (mostly) focused on the theory of Positive Psychology, the second semester zooms in on the application in different domains (e.g. healthcare, coaching, consulting with organizations). One of the courses explicitly focuses on the value of the “humanities” (music, art, philosophy, history, etc.) for enhancing “the good life”. That´s why I´ve been writing so much about my love for heavy metal in recent posts. Now, a lot of people may not like to go the theater, opera, or museums that much. But there are hardly any people that do not like to go the movies. As such, I am thrilled that some researchers explicitly focus on cultivating psychological well-being, meaning in life, and similar “positive constructs” via watching the “right kind” of movies. One of those people is Ryan Niemiec who also was a guest lecturer at our January onsite period. He´s the author of Positive Psychology at the Movies – and also happens to be the director of the VIA Institute on Character. Drawing on the insights of this branch of Positive Psychology, from now on, we´re going to have a movie night once every onsite. 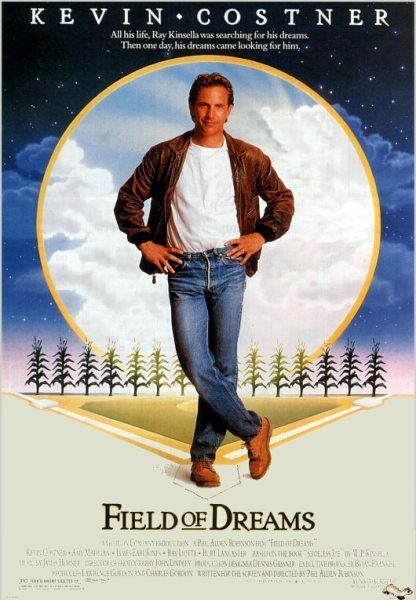 Last night, lead by Marty Seligman, we watched Field of Dreams (1989) starring Kevin Costner. Now this film is not that well-known in my home country Germany because baseball is just not a big thing in our culture. * Even though, I tremendously enjoyed watching that film since – at the end of the day – baseball is just used an analogy for conveying ideas about callings, purpose, meaning in life, reconciliation, and finding peace of mind (and heart). Actually, the whole plot very much reminded me of a psychotherapeutic method by the name of Family Constellations that has become a sort of “movement” in Germany, but is really not well-known anywhere else. I do not wish to expand on this here – but if you´re interested to know more about this: here you´ll find a concise scientific paper in English on the underpinnings and application of this method. So, it´s Saturday. 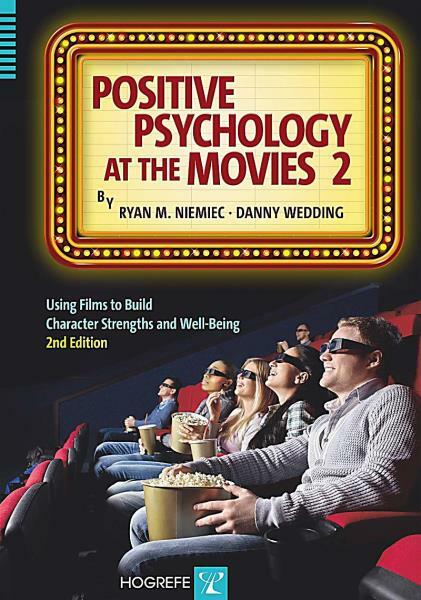 If you go to the movies tonight, why not put on those “positive psychology glasses” and e.g., look for the expression of character strengths in the protagonists? Another valuable resource is the film index at cinematherapy.com. Hi Nathalie, it seems like the list was taken out of the net – just did a quick search, cannot find it any more. I guess, it was a bit of a copyright issue anyway. But you can at least find some excerpts from the book if you type the name in Google and choose filetype:pdf.